Yellow Mellow! 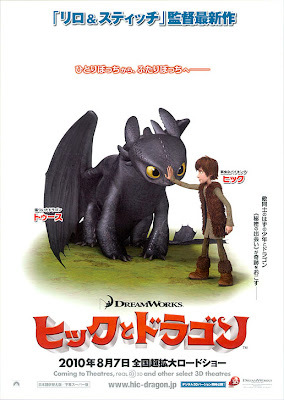 : New Japanese Poster: How To Train Your Dragon! How to Train Your Dragon which opens in theaters on March 26th, 2010!